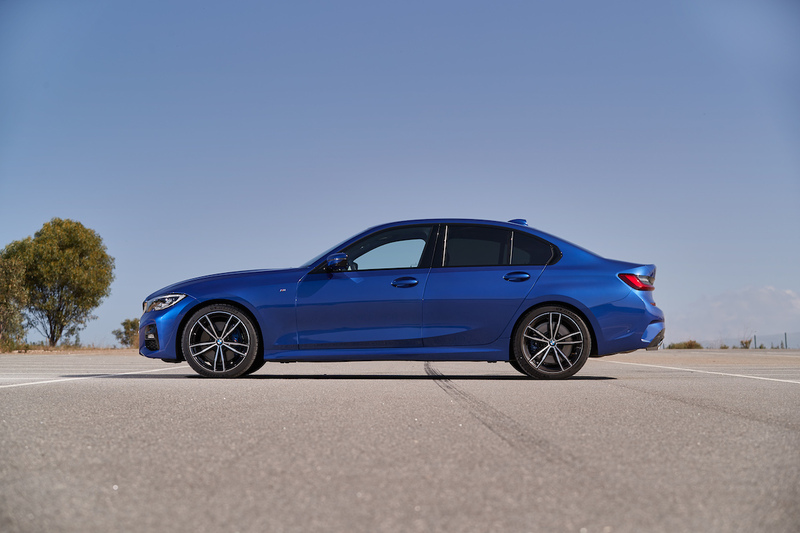 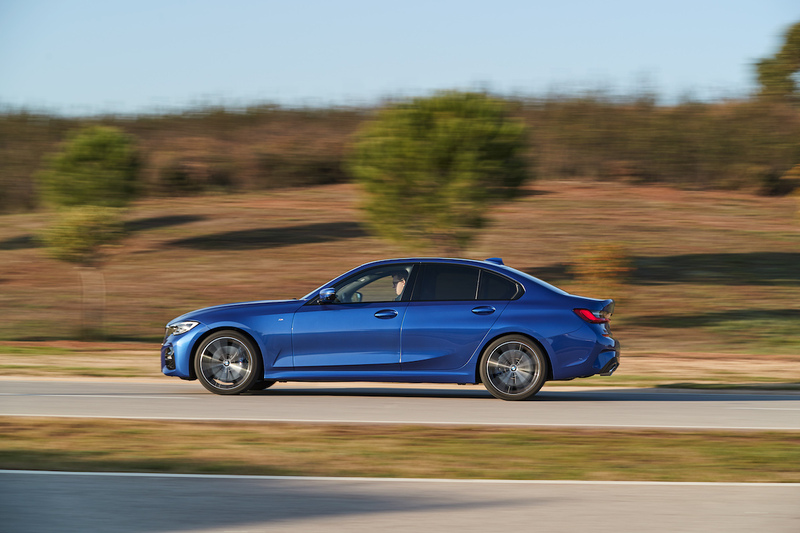 The seventh generation of the world’s best-selling premium sports sedan raises the bar yet again to the delight of horsepower addicts eager for more exclusivity and performance. 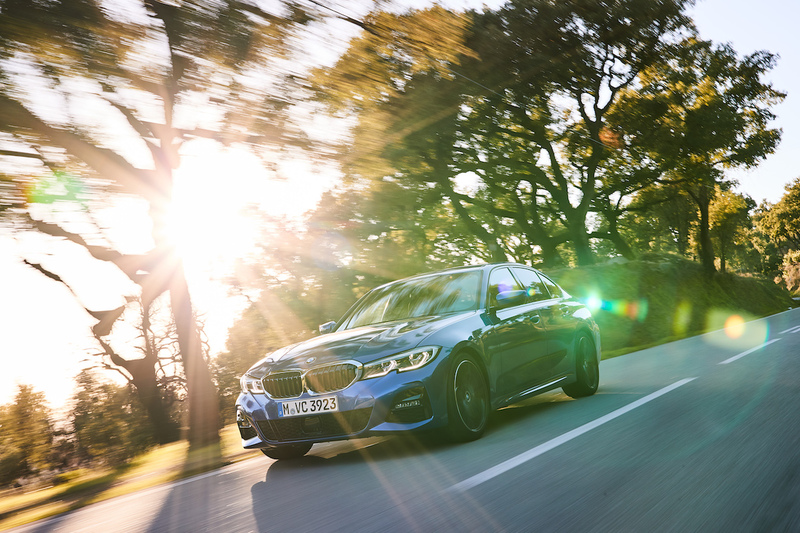 On the road, the marque turns heads with its distinctive silhouette punctuated by precise lines and beautifully contoured surface. 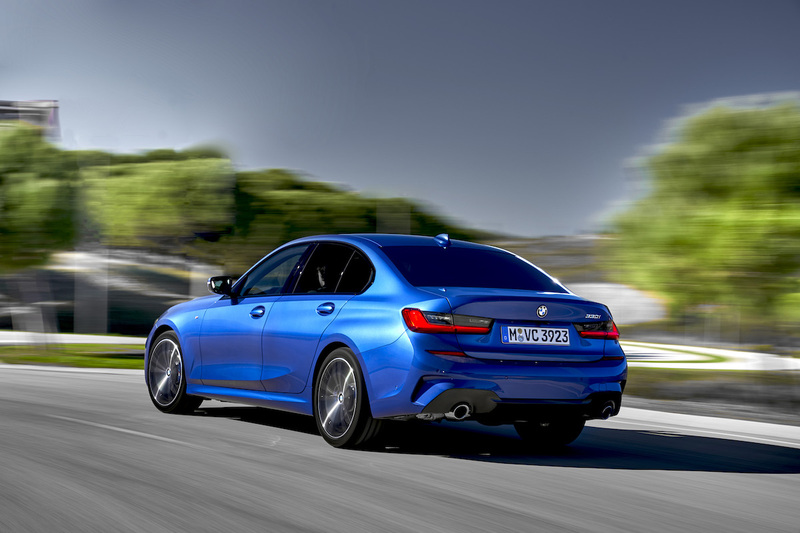 Paired with the 18″ M Light Alloy wheels Double Spoke Style 790 M bi-colour Orbit Grey with mixed tyres, the chassis of the new 3-series is longer (4,709mm), wider (1,827mm) and taller (1,435mm) than its predecessor, resulting in a little extra leg room for passengers who prefer to lounge in the backseat. 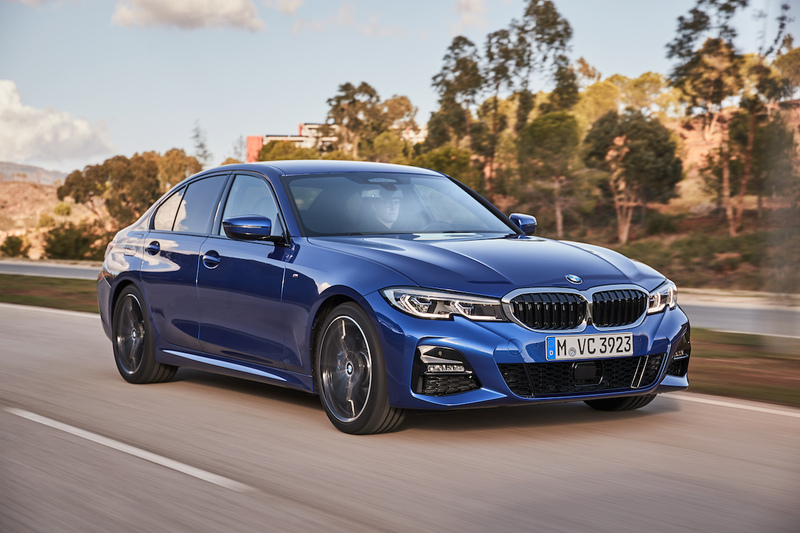 Drivers with an eye for detail will want to keep an eye out for signature design elements such as the kidney grille, headlights and Hofmeister kink which been tweaked to create a sportier-yet-sophisticated appearance. 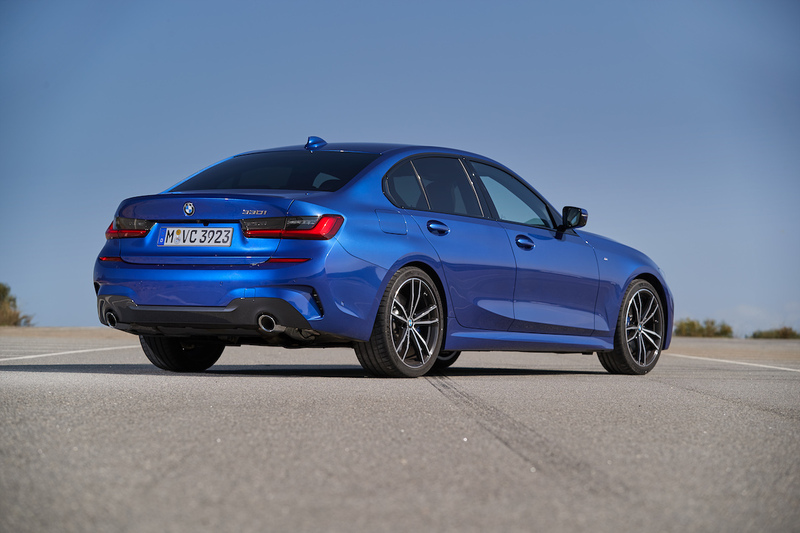 The same can also be said for the heart that propels this metal beast: a formidable 2.0-litre TwinPower Turbo petrol engine capable of generating a top speed of 250 km/h. 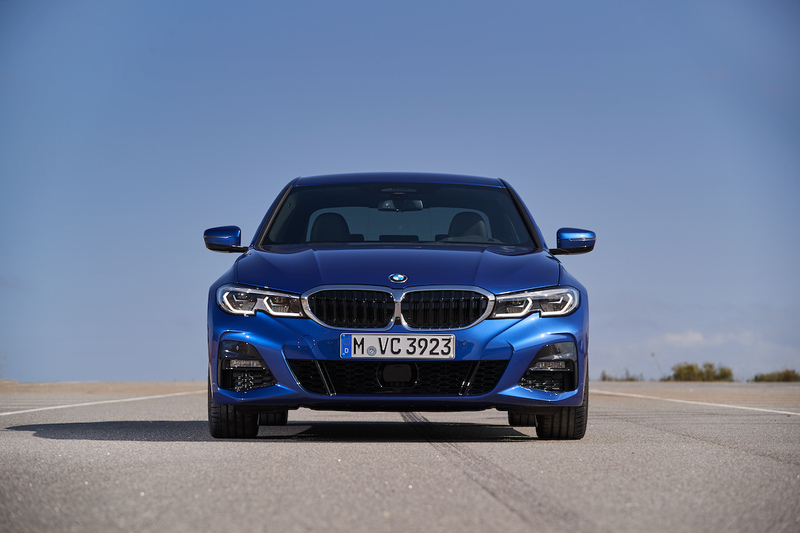 Revamped to guarantee lower fuel consumption and carbon emissions, the Bavarian giant also states that this engine is the most powerful of its kind thus far to be fitted in a BMW. 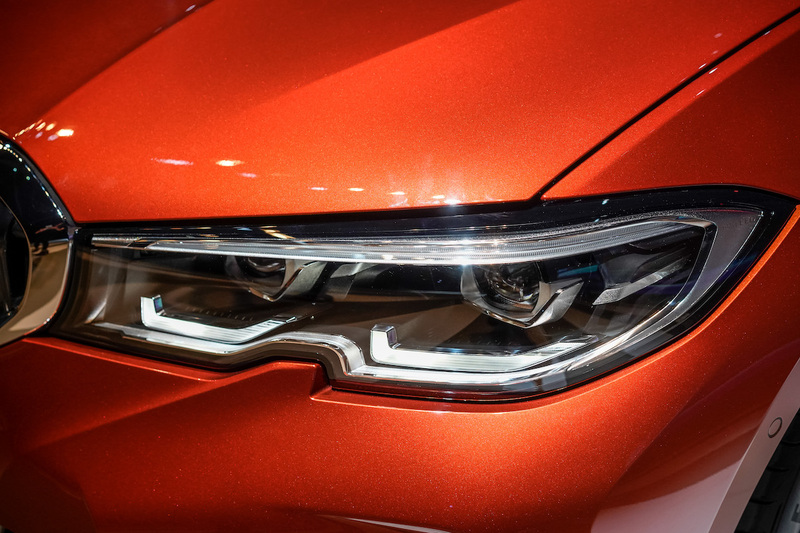 Is the BMW i8 Roadster the new automotive icon? 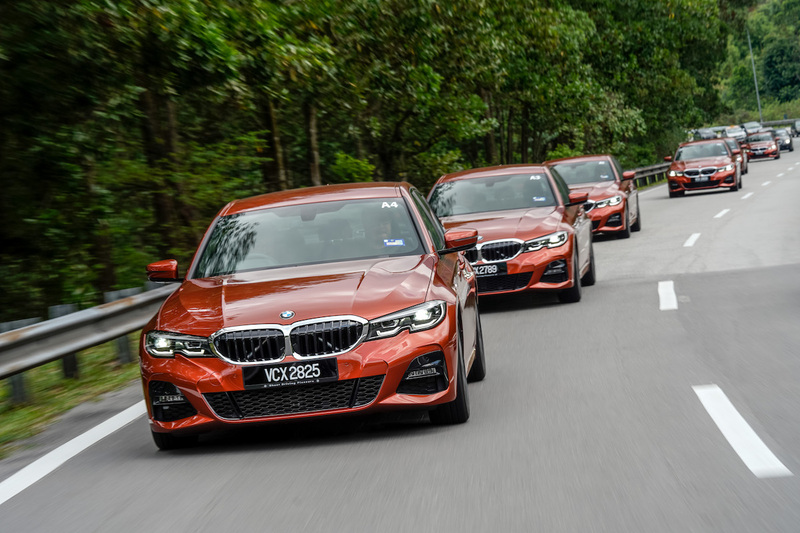 As part of its promise to deliver sheer driving pleasure, BMW has pulled out all the stops to deliver a car that not only feels good when you’re driving behind the wheel, but also anticipates your needs while you’re on the road. 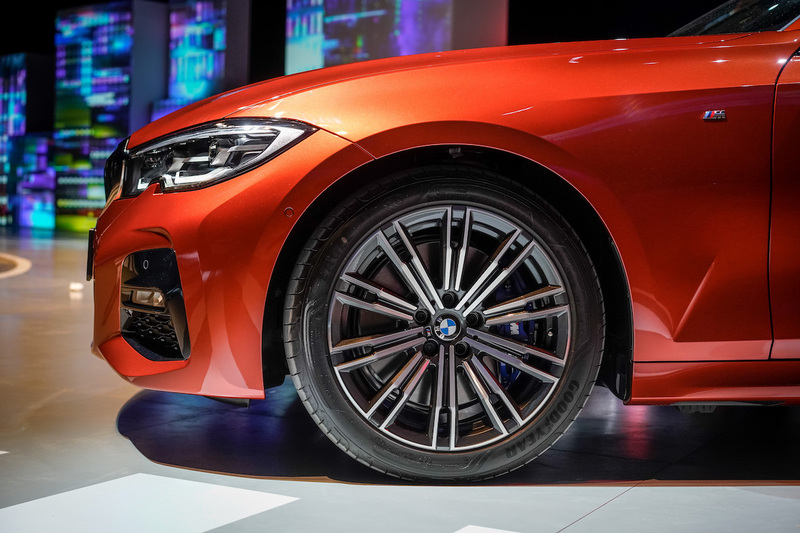 Designed with modern drivers in mind, the vehicle’s innovative functions include the BMW Digital Key that can be paired to smartphones with NFC technology to enable owners to unlock their vehicles and start its engine; plus a new Reversing Assist feature for the Parking Assistant that not only records the cars journey every 50 metres but also enables it to semi-autonomously reverse at low speeds to manoeuvre around narrow corners. 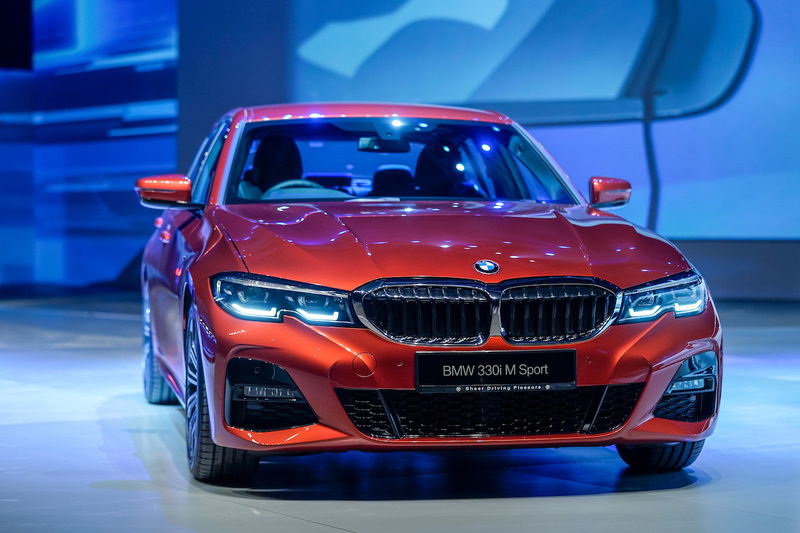 But the most astounding of all has to be the nifty BMW Intelligent Personal Assistant that allows the driver to directly communicate with the vehicle. 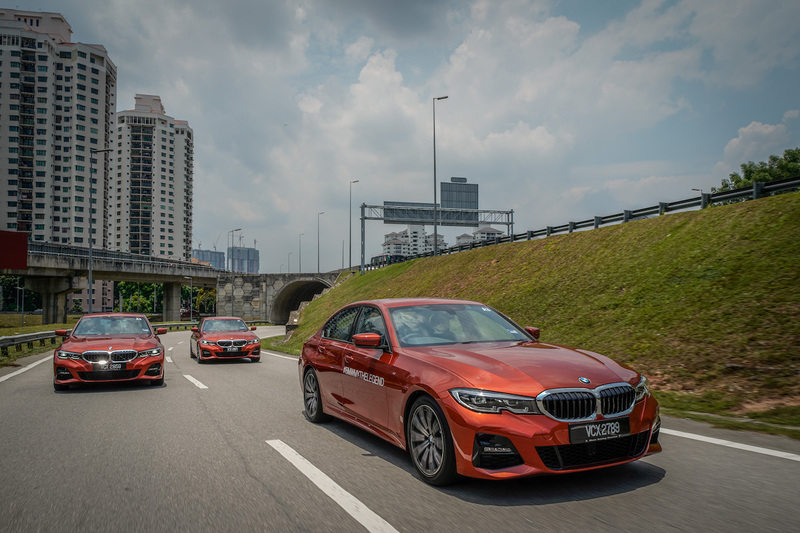 Thanks to recent advances in voice recognition technology, this futuristic feature not only enables users to control the various functions of the car through voice commands, but it also anticipates the driver’s needs by picking up on driving habits and behaviours over time. 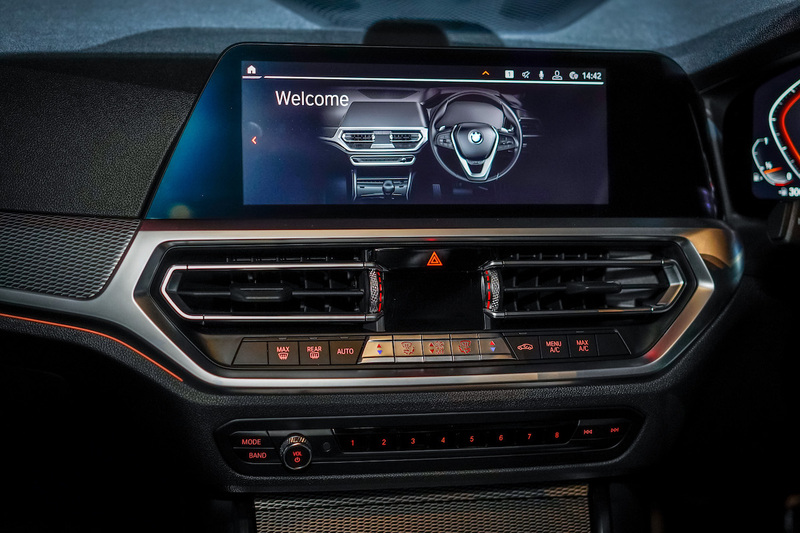 Besides voice control, the BMW Live Cockpit Professional comprising a fully-digital 12.3″ instrument cluster and 10.25″ Control Display allows the driver to access information in an instant via touch control, the iDrive Controller and the steering wheel buttons.